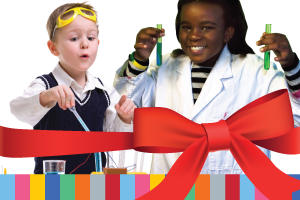 Give the gift of a year long membership to the Cape Town Science Centre! 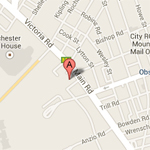 Poly R645 for the first 4 members, R150 per member thereafter. For as little as R5 a week, CTSC members enjoy unlimited visits to the Centre for one year, plus access to special members-only events. To redeem your membership, fill in a form at the CTSC Ticket office on your next visit. Your support directly assists our educational programmes and exhibits. We value and encourage your support.